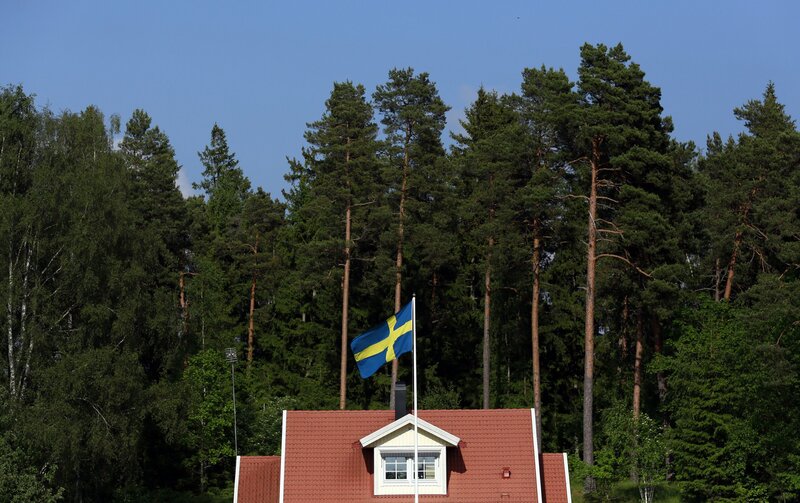 Only 39 percent of Swedes think it's a “good idea” that Sweden is in the European Union compared to 59 percent in autumn 2015, The Local reports. Some 21 percent said they thought EU membership was a “bad idea,” and the rest were unsure. The findings will worry Europhiles who fear that Europe’s much-criticized handling of the refugee crisis and a potential British exit from the bloc, alongside other problems, are feeding Euroskepticism and could lead to a potential breakup of the union. Britain will hold its referendum on EU membership on June 23. A smaller-scale referendum on EU foreign policy in the Netherlands earlier this month saw two-thirds of voters reject a Brussels-backed trade deal with Ukraine. Research from Edinburgh University published in March showed that 53 percent of French would like to hold their own vote on EU membership, and in Spain, Germany and Sweden more people are in favor of doing so than are opposed. During the “Conference of Presidents,” a meeting of top figures in the European parliament in February, senior MEPs expressed a fear that Brexit would lead to the breakup of the union, Euractiv reported. "People are listening to public officials and in Sweden there has been criticism from politicians on what the EU does and does not do when it comes to the refugee crisis," Göran von Sydow, a political scientist, told Sweden’s public broadcaster.